Southern New England's fading lobster fishery will be the subject of a battery of new regulations to try to save the crustacean's population locally. The interstate Atlantic States Marine Fisheries Commission's American Lobster Management Board voted on Monday to use new management measures to address lobster decline. In 2013, the number of adult lobsters in New England south of Cape Cod was estimated at about 10 million. That is one-fifth the total in the late 1990s. 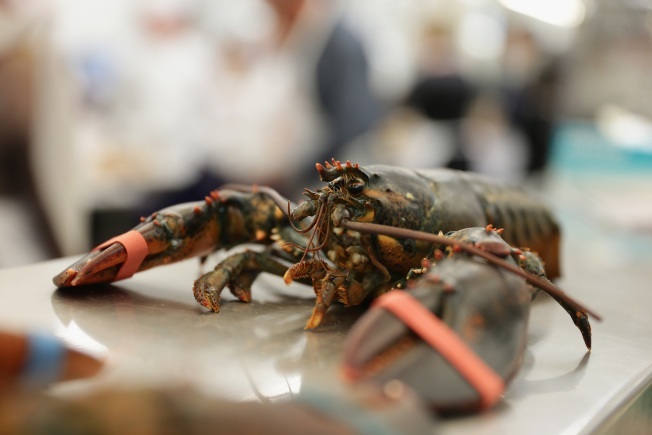 The lobster board says new regulations will be fully phased in by June 2019. They could include things like closed seasons, closed fishing areas and trapping cutbacks. Lobster catches remain high off of Maine and Canada. Scientists say one of the chief reasons for the northward shift is that the ocean is getting warmer.